The following post is based on ASA software version 8.4 and later. With the release of ASA software version 8.4, Cisco added bridge-groups to the ASA which changed the way that transparent mode is configured. 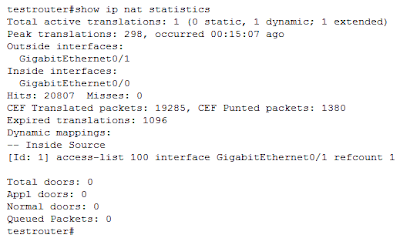 Now, you must assign VLAN interfaces to bridge-groups. Bridge-groups provide a means of isolating network traffic. Traffic from one bridge-group is not shared with other bridge-groups. 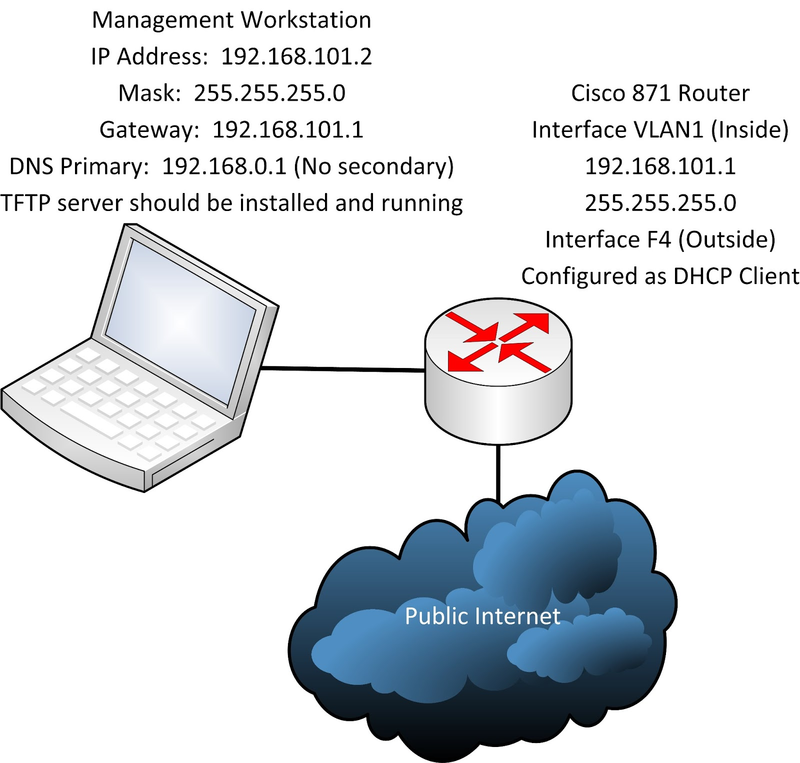 Instead of just assigning a global IP address to the device for management, you now assign a management IP address to the Bridge Virtual Interface (BVI). This address is used not only for management, but as the source address for packets originating from the ASA such as AAA communications or syslog messages. Although I'm not going to cover IPv6 in this document, the ASA does support IPv6 in transparent mode. You must first enable transparent mode on the firewall. Before executing this command, ensure that you have a good backup of the existing configuration. This command will obliterate the existing configuration. The first command does what the syntax implies, it enables the server. The second command permits any host connected to the inside interface, regardless of its IP address, to use the HTTP server. 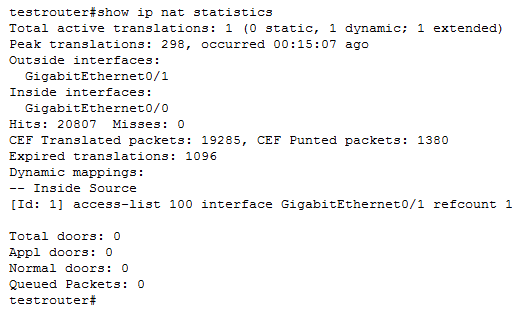 You might want to narrow the address range by specifying either your network address (in this example, it would be 192.168.1.0 255.255.255.0) or the host address of your management workstation. Here is the configuration in a copy and paste format. Make sure you have a backup of your ASA's existing configuration, because these commands will clear and replace the existing config. You've been warned! One thing to note about this configuration: Your inside hosts will have no means of obtaining an IP address from a DHCP server on the outside of the ASA. You have three options. You can configure access-control lists on the ASA to allow DHCP requests and responses to be exchanged between DHCP clients on the inside network and a DHCP server on the outside network. 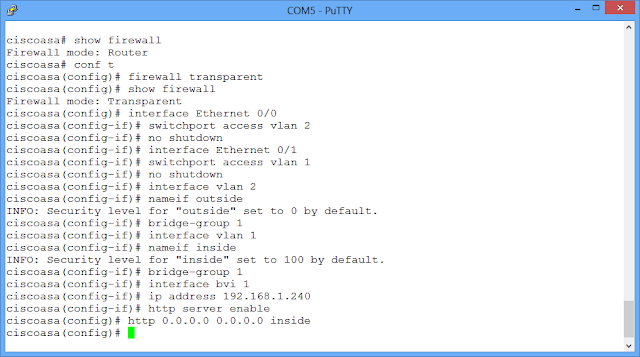 My general recommendation is that you configure a DHCP server on the inside network. It could be the ASA, which can function as a DHCP server in transparent mode, or a standalone server such as a computer running Windows or Linux.